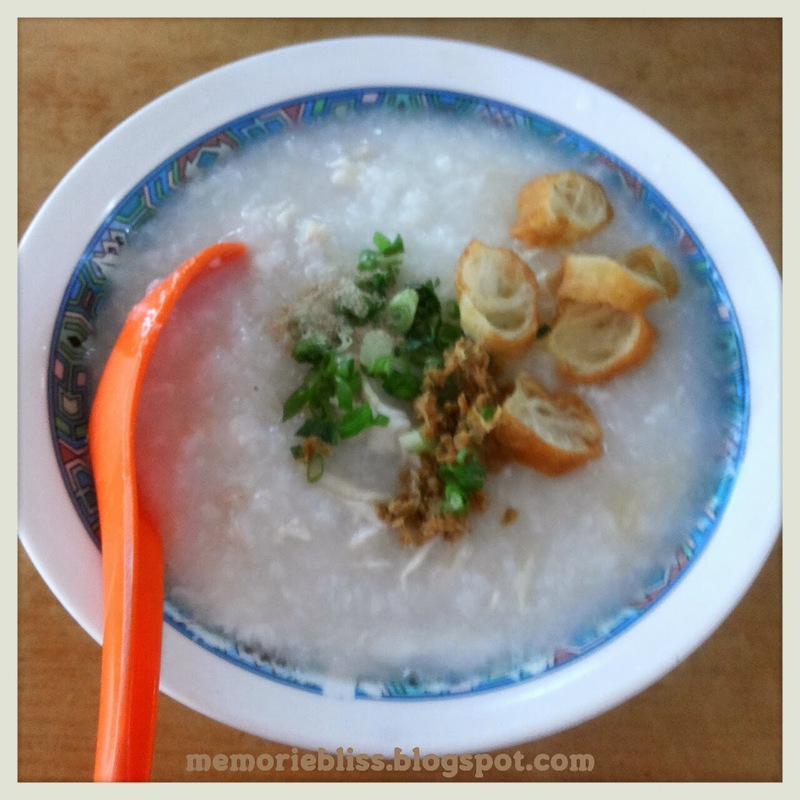 This saturday, we choose to eat at indorasa foodstreet, because we want to eat porridge. At this place, their have many stand that serve different food, from porridge, nasi lemak, lontong, martabak telur, chicken rice, cha shio rice, fish soup, mix vegie rice and still a lot..
Usually i come here to eat chicken rice, bakcho mie and this is my first time there to eat porridge.. Overall for this breakfast is good, their place is nice, not to noisy.. for the price of this meal cost about IDR 41.000 include two drink..